If the display screen has frozen, or the watch has lost all the contacts, or just turns itself off, then a restart might help. The following procedure will reboot your XPLORA, without deleting any data. 1. Remove the SIM card cover, so that you can see the SIM card. 2. Press in the little hole with a paperclip or an iPhone SIM card needle, or a similar tool. Be careful. This is a sensitive button. If you press too hard, the watch can suffer damage! 3. 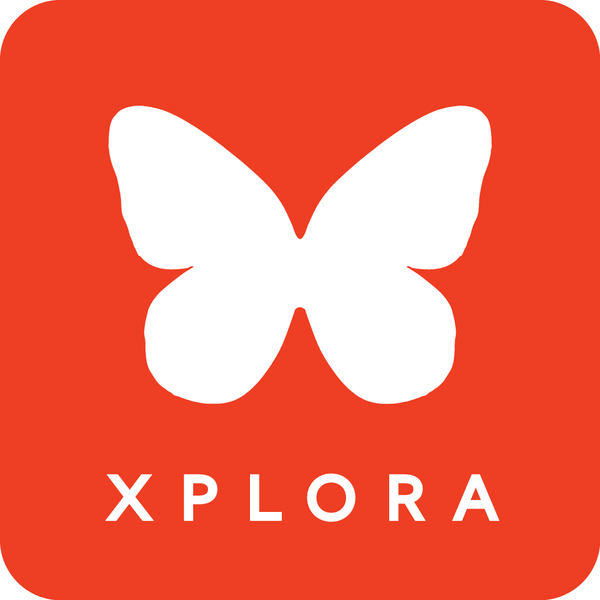 Your XPLORA will be restarted.